At Delivery Biz PRO (DBP), we are your dedicated partner for home delivery software. In short, no one does it like us. With decades of industry experience, an unparalleled desire to help our customers, and an unbeatable suite of tools to help you succeed, you could say we go above and beyond your average delivery management software. You’ve heard of a ‘jack of all trades,’ but the rest of that phrase is finished off with ‘and a master of none.’ Now you know why you usually only hear the first part! Here at DBP, we’re not a jack of all trades. We are deeply rooted in software development and software solutions. We are a master of one, and all we do here is create stellar delivery software for small businesses and large corporations alike that focus on recurring delivery. We may be niche, but your business needs something niche to succeed. Otherwise, you’re not getting software that is tailored to meet your needs. Our team of software developers has been developing online software solutions since 1998. When you consider how much the internet has changed in the last twenty years, you can say that our team was at the forefront of software development then, and we’ve only gotten better. Our team has worked for big names like Comcast, Qwest, DirecTV, Western Union, Fox Racing Shox, and Dell — which is just scratching the surface of the iceberg of our experience. From building applications that control oil and gas wells through cell phone modems to working on submarines doing communication work for the Navy, we’ve been all over and we’ve seen it all. But we don’t always focus on world-wide reach. Sometimes we scale it back to focus on our local neighborhoods. We spend time with our families, we volunteer in our communities, we raise funds to support the local school district, and we go camping in our beautiful home state of Colorado. We’ve realized with time and experience that when you bring global capabilities to local neighborhoods, magic happens. That’s what we’ve done with our delivery management software. The businesses we work with range from small local dairies to national meal or water deliveries. No business is too big or too small to benefit from what Delivery Biz Pro can offer. We help small to large-sized farms deliver fresh produce to local families. We help start-up dairies get the milk where it needs to go. We provide unwavering support for companies that deliver clean bottled water to rural schools and homes. In short, we’re people who help people help other people. We just happen to do it by providing outstanding delivery software. Feel like you’re a good candidate to take the next steps? Fill out the form below and let’s coordinate a time to chat and take a deeper look at your model! Yes, please. I'd like to receive further offers and promotions from Delivery Biz Pro. Like we mentioned above, we’ve been developing software solutions for two decades. If we opened up a software application from twenty years ago, it would be unrecognizable. Heck, software from five years ago looks a lot different than it does today! Software should be adaptable and should always be evolving. If we ever tell you our software is perfect and we don’t need to change a thing, it means we’ve given up (and we aren’t quitters). Our software is good; in fact, it’s one of the best routing softwares on the market, but that doesn’t mean our work is done and we can all go home. By listening to our clients and closely following the delivery industry, we consistently evolve our software to meet the demand of new users, new industries, customer expectations, and a changing world. These industries have a few things in common as well as a few specialties that meld well with our home delivery service software. To see if your business model is a good fit for DBP, go ahead and fill out our short application. We would love to set up a time to hop on the phone and chat more about your business to make sure we can benefit you. We’re not in the business of selling you a home delivery software if it’s not what your business needs because, frankly, that doesn’t look good for either of us. And while it may seem old-fashioned to chat on the phone, we can assure you that our delivery service software is state-of-the-art. 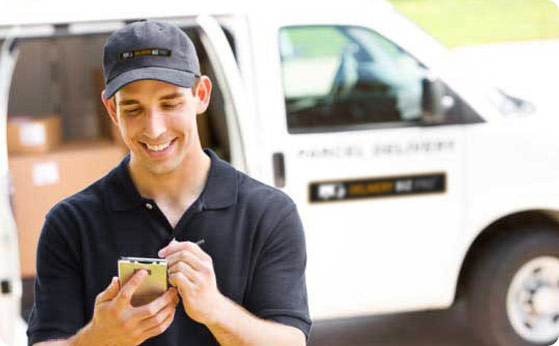 Want To Optimize Your Delivery Business? Take a look at what Judd is talking about below. Your customer marketplace is more than just a website. It’s an online shopping experience. And whether you believe it or not, customers are going to immediately judge your business based on your website. Think about it. People will drive across town to go to the “good grocery store” that has new flooring, pristine aisles, and products with attractive packaging. 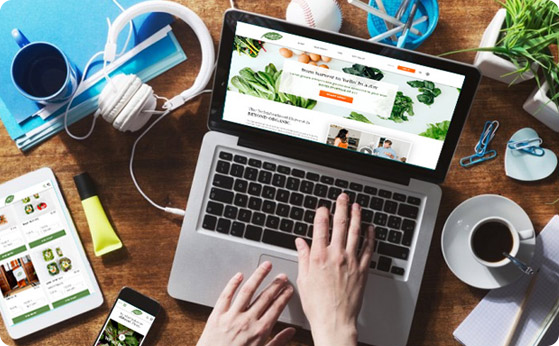 When you work with Delivery Biz PRO, you not only gain access to our home delivery software, you also get a team of website developers who will listen to your needs and desires to create a website that is rich with personality and displays your business in the best light. Our team stays up to date with current website trends to ensure that your website looks and acts like a modern website, helping to set you apart from the competition while engaging with your target audience. Our second key to your success is providing you with a huge swath of admin tools. It is unlikely that you will need all of our tools, but they are there for you to use nonetheless. Imagine this as your virtual workshop. This is a window into making intelligent business decisions by allowing you to manage your customers, products, and inventory. It also logically provides tools to help with packing, reporting, driver routing, customer communication, marketing, and hundreds of other day-to-day functions. Your data and your customers’ data is important and we take the security of that data incredibly seriously. We host your website on secure servers, are PCI-compliant, and have enough bandwidth to handle any size of business and traffic. In fact, each of our delivery management software installations is housed on its own dedicated server. That means you have full access to that server’s RAM and hard drive resources so your site can run fast and smooth. Each website is automatically backed up to Amazon’s EC2 cloud so you never have to worry about losing your data, and you can rest easy knowing a name like Amazon is behind you. 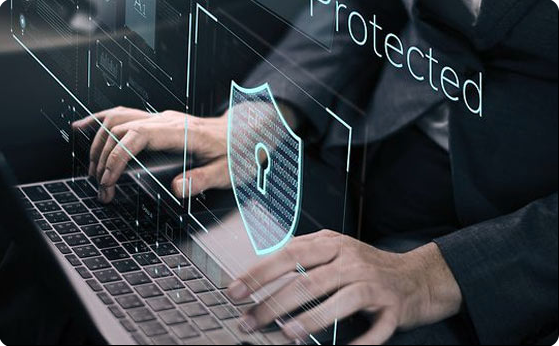 Our staff handles all server and security updates, and our internal IT staff is here to make sure your data is safe and your website is up. This eliminates the need to hire your own IT team, saving your business money. Best of all, because everything is hosted in ‘the cloud’, you can access your business’s information from anywhere you have an internet connection. Empowering your drivers is one of the best ways to ensure your customers are getting the best service possible. After all, they are the final point of contact between your product and your customer. Our native Android app (coming soon to iOS!) allows drivers to edit orders on the road, mark deposits as returned or outstanding, take payments, text customers, skip deliveries, and even edit routes around construction or road hazards. Our delivery routing software takes the hassle out of making deliveries. This is all to ensure timeliness and order accuracy for every single customer. When your customers are depending on you for service, make sure your drivers are empowered to get the job done with our delivery management software. With our delivery routing software, you can create as many driver routes as you want. Whether you’re sending out multiple drivers on different routes each day or assigning routes based on the day of the week or the neighborhood where your customer lives, creating delivery routes is simple. You have the option to drag and drop customers onto a specified route, position them by distance, draw a circle on a map, or let our home delivery software suggest the most logical routes for you. Managing the products in your online marketplace helps customers find what they are looking for and provides a better user experience for them. You can create numerous product categories and you have full control over a product’s description, price, images, supplier, and more. You can also create special settings that mark an item as ‘recurring only,’ allows customers to pre-order a seasonal item, and cross-sell related items to customers that they might also like. 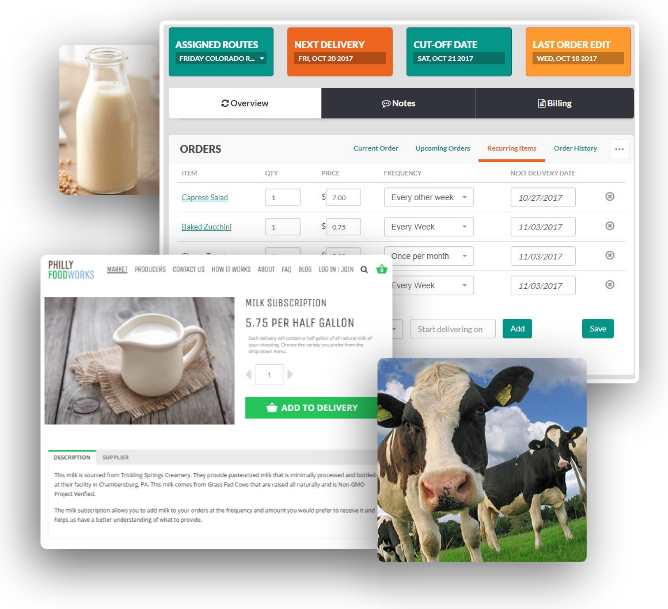 You can sell items by the pound, ensure that meats are packed separately from other foods, and even allow your suppliers to log in under their own account and edit their products and prices. The inventory management feature of our home delivery software ensures that your customers don’t order items that are out of stock. It also lets you know which items are selling well and which ones could use a little more love. Our software can produce inventory reports and perform mass inventory updates, as well as allow you to purchase orders from vendors based on real-time data. Keeping in regular communication with your customers is a great way to ensure they always remember to update their orders, allows you to remind them about seasonal specials or sales, and gives them a personalized experience. We offer over 30 different kinds of automated email communications such as delivery reminders, order cut-off time reminders, invoice statements, registration follow-ups, and even ‘happy birthday’ emails! 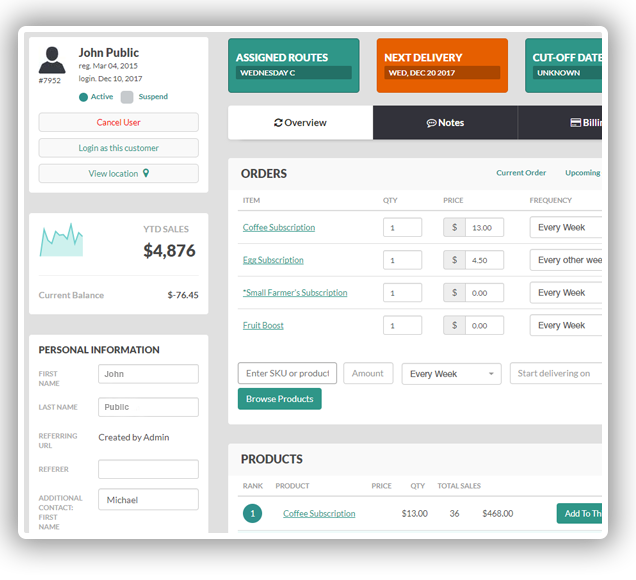 All of this lets your customers know that you have everything under control, that their orders have been processed, and that their delivery will show up on time. 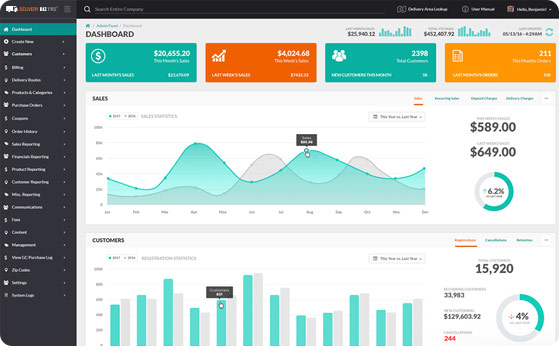 Having data at your fingertips is essential for knowing where your business stands. When you open your account, you will be greeted with dashboard statistics that our delivery management software has compiled for you. These are the day-to-day standings that are important to keep an eye on and include things like this week’s sales amounts, sales at this time compared to sales at this time last year, total customers in your database, year to date sales, top products, and top customers. In other words, you can forget about trying to keep track of all of this in spreadsheets because our software for delivery businesses does all of the hard work for you. Our final core feature is, well, us! We are proud to be one of the few delivery management software providers who still provide full and total support regardless of the issue. We are always willing to hope on the phone with you so we can talk you through any complications and our phone time is always free. Sometimes, a short client review is worth more to our potential clients than a page full of our features and software capabilities. So, we invite you to check out some kind reviews from those who partner with DBP. Thousands of local, organic farms, small dairies, bottled water providers, and more trust DBP to ensure their business is running smoothly and that their customers are happy. Here are just three of the thousands of business owners we help. I was struck again today (for the ump-teenth time) by how amazing and powerful the DBP system is. We are now 6 months into our journey with Local & Fresh and have been thrilled by the response from our customers but equally by how much our success has been made possible by the system we are using. Thank you. I have been saying for some time it is like a Ferrari that we have just begun to learn how to drive. Every week we find something where (in the Ferarri analogy) it is like, “Wait…there is a 6th gear? Awesome!”. Equally, the IT support has been tremendous. Chelsea on the help desk is a true delight to work with and has provided incredible customer service. Thank you again! We have been very impressed with the DBP system! Are you ready to get your recurring delivery business on the right track? We want to help! Fill out our short application to see if the Delivery Biz PRO delivery management software is right for you!